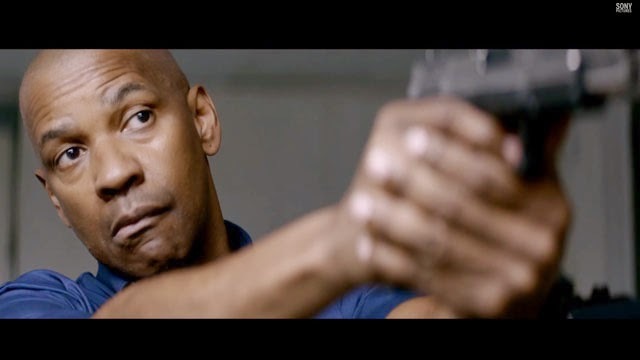 The Equalizer – How did you find me? Denzel’s bald head is so shiny under that light: I’m totally mesmerized by his performance! LoL! Release date: September 26, 2014.